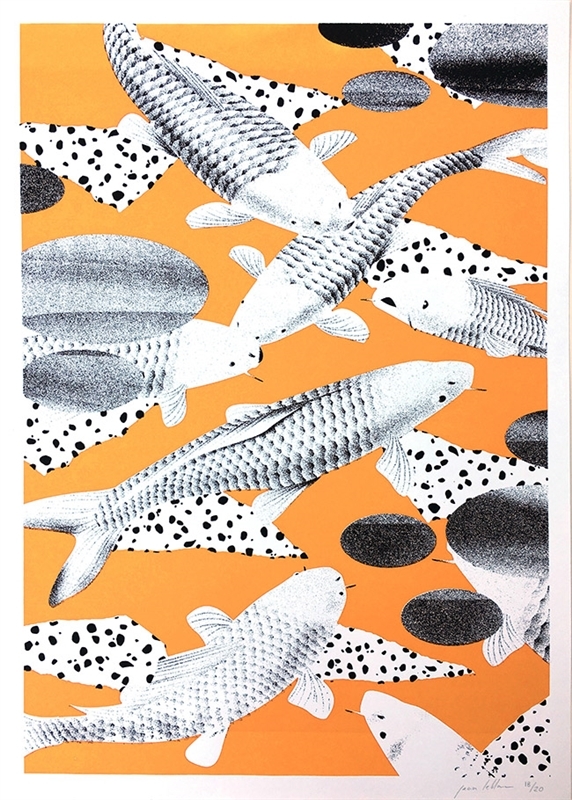 'Carp Carp' Limited edition screen print by Jean Leblanc. 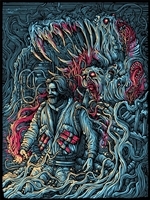 Hand printed by the artist himself. Each print is unique and may differ slightly from the stock image.